the fed is excited to be listed as the Featured Artist today on SongCast’s blog – check it out. 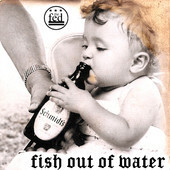 Go to iTunes today and download our latest EP, fish out of water. Stay tuned for news on how you can get your hands on an analog copy, and don’t miss us at the Wonderland Ballroom on February 28. 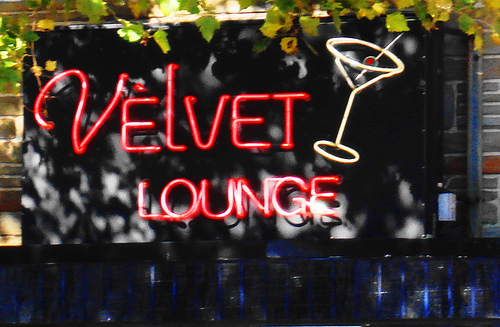 Catch the fed at Velvet Lounge, Saturday, June 2! 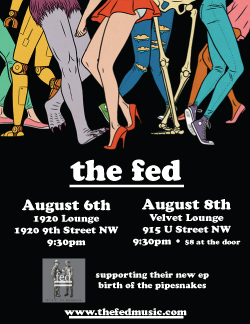 You’ve now got 4 chances to catch a show in DC in August. 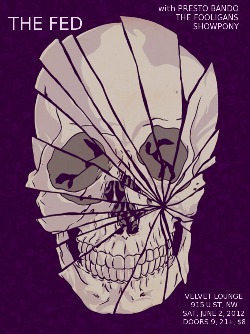 We’re playing with some great bands at some great venues, so we hope to see you there!